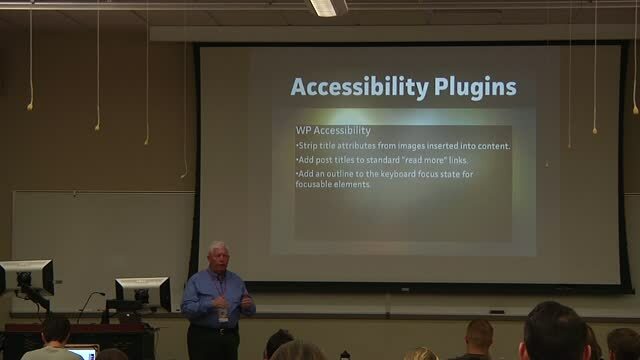 December 19, 2013 — Learn about WordPress accessibility for the physically disabled. 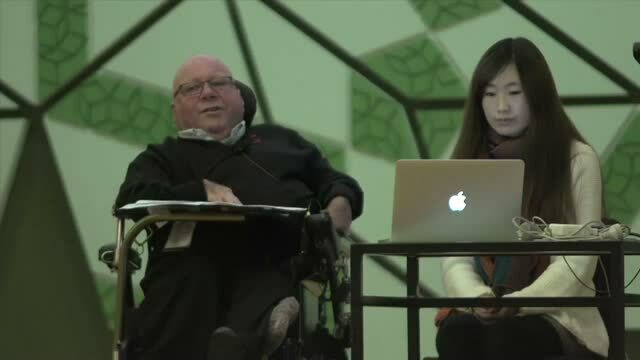 This talk goes over some interesting facts on internet trends concerning the disabled and why it is important that we cater to this demographic. 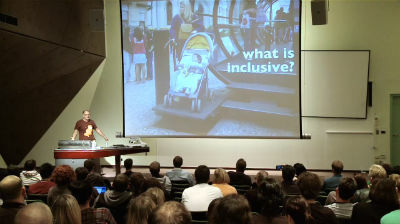 It covers some current and generalized strategies for making any website more accessible. And it showcases some specific WordPress plugins and techniques that make WordPress websites way more accessible to the disabled. 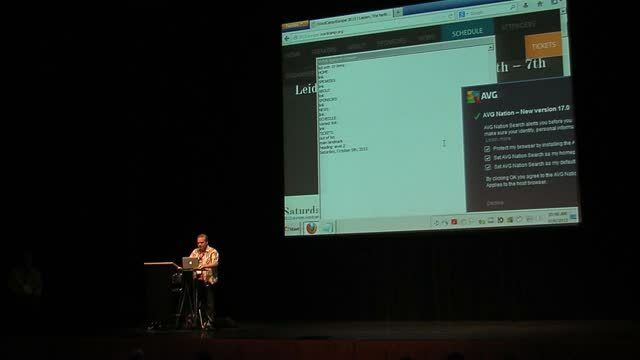 November 19, 2013 — This presentation covers accessibility topics including implementing best practice accessibility for theme and plug-in developers, discussing current progress and goals from the WordPress Accessibility P2 group, and addresses general principles of accessibility useful for every WordPress developer and designer. June 3, 2013 — John McKenna has a disability known as Arthrogryposis since birth. An electric wheelchair is his mode of transport, so naturally he has many views around the challenges this presents . 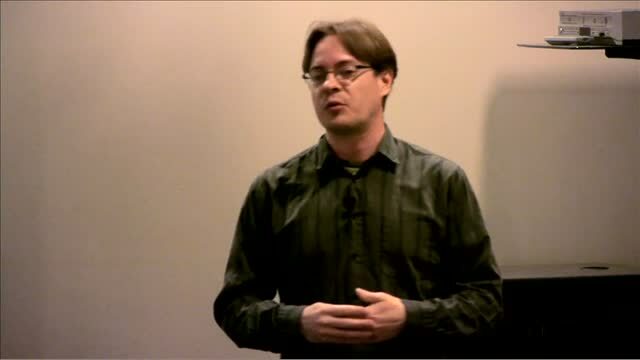 John has been using WordPress as a useful tool in elevating the conversation between both the abled and disabled communities and with government and he comes to WordCamp to tell some of his story and how it is that WordPress has proven invaluable. May 28, 2013 — Few accessible WordPress themes are available for free. Great things are happening @WPAccessibility now in core, plugins, widgets, and themes. This presentation talks about how to help people get involved, understand the situation, and perhaps form a Cities theme team. 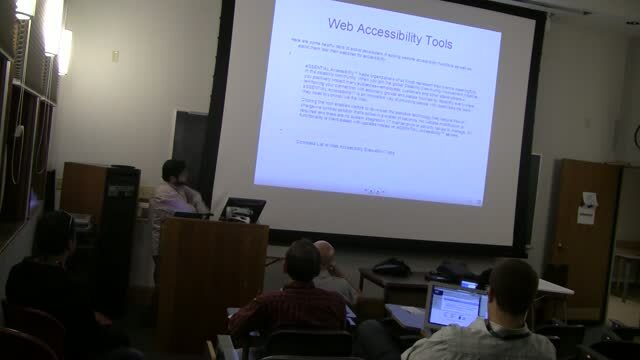 May 19, 2013 — This presentation is specific about how to apply accessibility principles across the WP spectrum, for designers, content authors and developers. Specific methods for creating accessible content and keeping it accessible, particularly for eCommerce, government and transactional sites are presented. Catherine Roy & Anne Pelletier : Pour un WordPress accessible à tous !